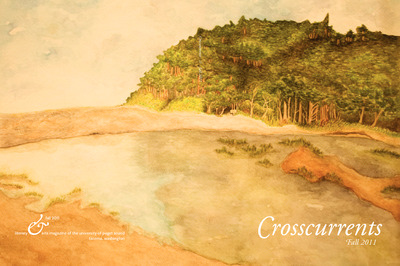 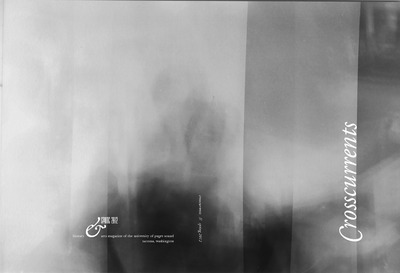 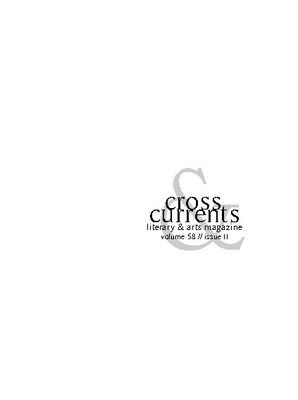 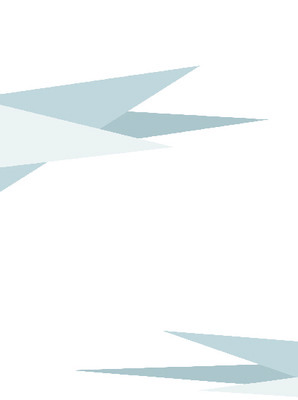 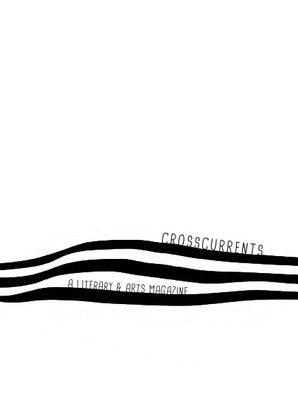 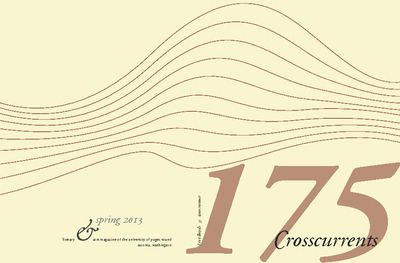 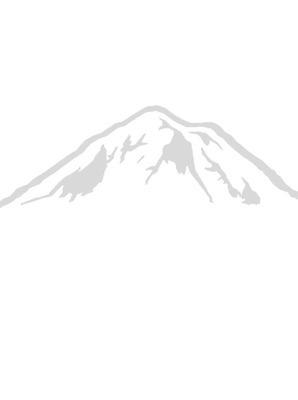 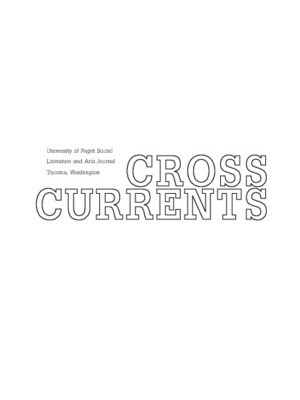 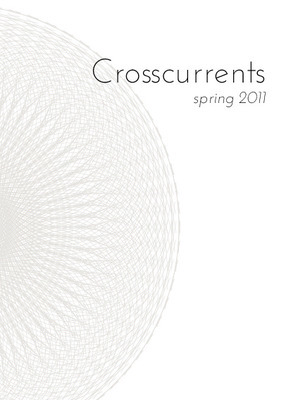 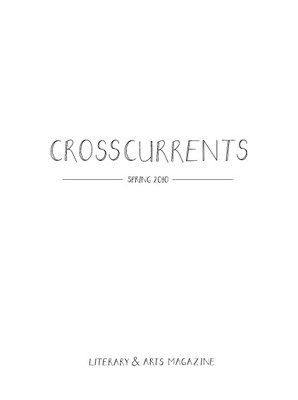 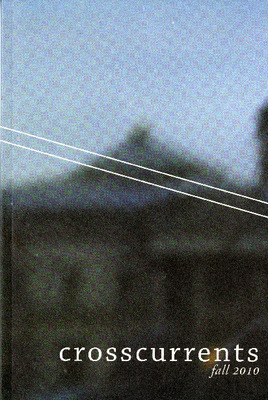 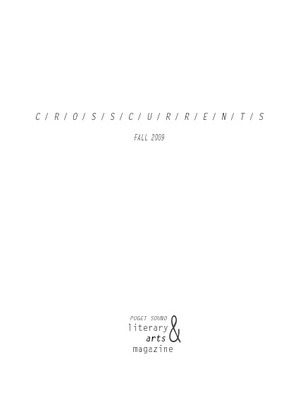 Crosscurrents is the student literary and art magazine of the University of Puget Sound. 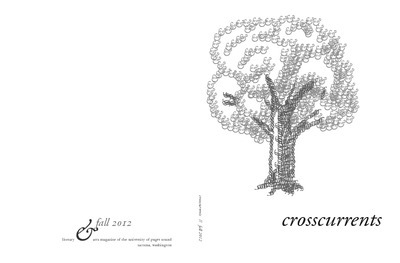 It was established in 1958 and has traditionally put out at least one magazine per school year. A staff of eight student head editors and over fifteen submissions editors determine each issue's final contents.